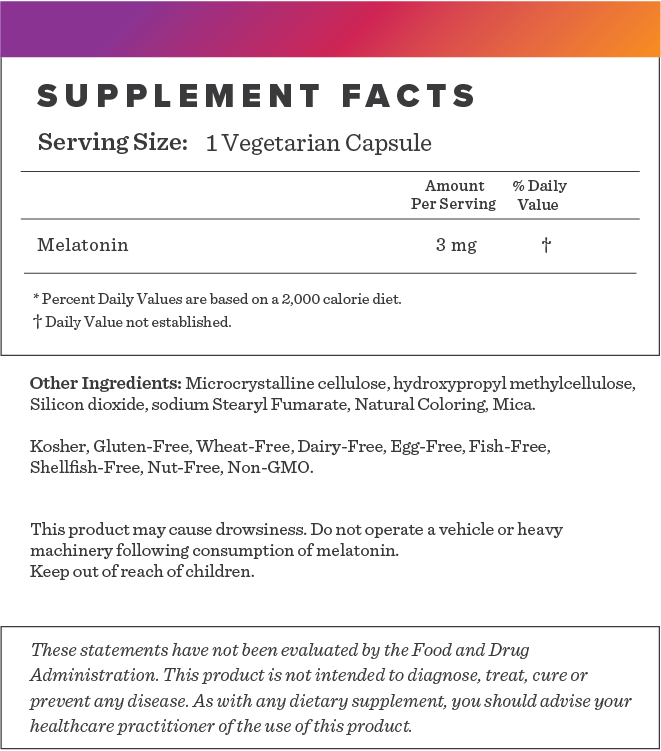 Melatonin is often considered to be the body''s natural pacemaker and plays an instrumental role in helping to regulate your body''s internal clock. 2. Ferracioli-oda E, Qawasmi A, Bloch MH. Meta-analysis: melatonin for the treatment of primary sleep disorders. PLoS ONE. 2013;8(5):e63773. 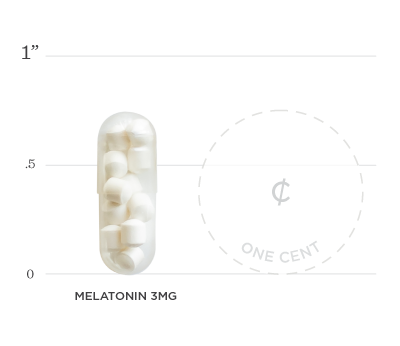 Below we've broken down the main functions of our Melatonin 3 mg and the benefits it can provide.